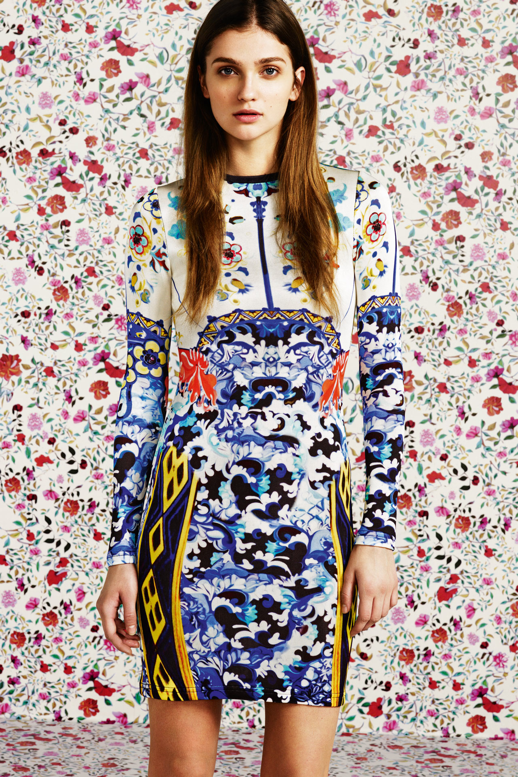 My Style Notes: Topshop and Mary Katrantzou. 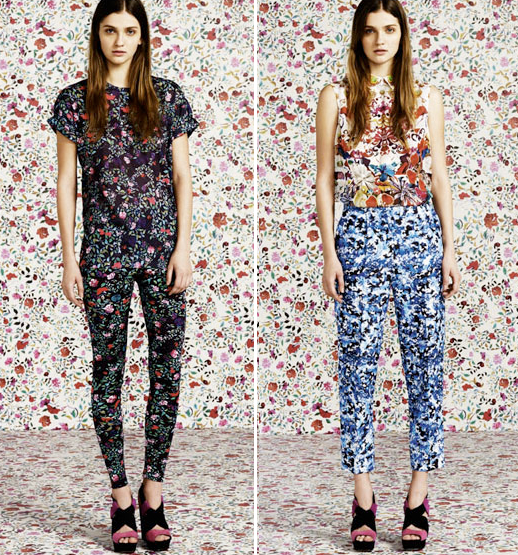 This time last year I posted on Mary Katratntzou's signature bold prints from her f/w 2011 collection. So it is delightful timing that these photos were released today showcasing her killer Topshop collaboration. The collection will be available early March at the Bay's Yorkdale Topshop location. Now THIS is a collaboration I can get excited about.